An incident at a data centre used by Channel 5’s hosting provider has led to a widespread outage of the broadcaster’s online services, meaning viewers have been unable use catch-up service My5, which offers recent programmes shown on the channel and it’s newer offshoot services, including Spike. 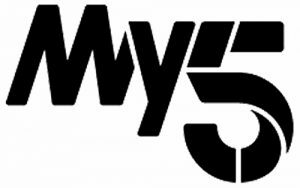 In a brief statement issued by Channel 5, it apologised for the loss of service and confirmed engineers were working on the issue to resolve it as quickly as possible, but not before users hit social media to complain about the length of time it was taking to restore services. It’s the second time in recent months that My5 has been affected by an outage, having been affected with a similar problem in late June.